Learn and travel through space with this VR immersion. In this application, find the most important concepts on astronomy, a voice synthesizer and explain in a simple and enjoyable. 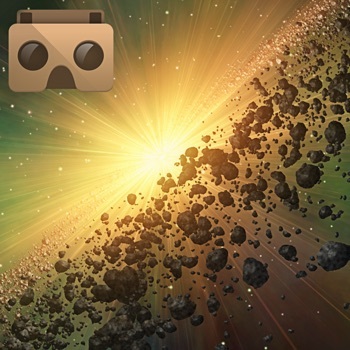 It is a very useful tool to start in the basic concepts of astronomy, since with the help of the voice synthesizer, and the virtual reality inversion (VR) will facilitate the understanding of the contents. You will live a journey absorbing knowledge at the same time that you enjoy a 360 environment, as if you were miles of kilometers, floating around the universe. Of the Creators of the Solar System VR, Universe VR. Visit more applications of ONEPIXELSOFT.